As marinas across the country are splashing boats, launching docks and revamping club houses, they're also signing up for Dockwa to make the most of their season! Makes sense – by being able to manage reservation requests with just a few clicks, marina managers have more time to focus on improvements, event planning, and other projects. Check out latest marinas to join the Dockwa family, and reserve dock space for your summer trips today! When you book dock space at Maine Yacht Center in Portland, Maine, you not only get dock space with loads of amenities, you get gorgeous views of Casco Bay while your boat sits well-protected from swells by their floating breakwater. With scenic downtown Portland just south, you'll have plenty to do ashore with local breweries and summer outdoor festivals. We're excited have MacDougalls' Cape Cod Marine on board. Located in Falmouth, Massachusetts, this full-service yard and marina provides a slew of services and amenities along with easy access to the Vineyard and Nantucket. 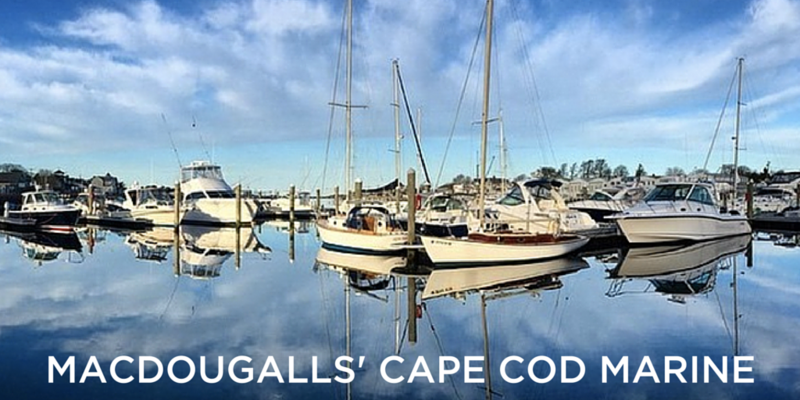 Or, stay in town and explore Cape Cod – MacDougalls' is walking distance of beaches, shops and waterfront restaurants. Battleship Cove Moorings in Fall River, Massachusetts, has one of the most badass amenities we've ever seen: an actual battleship and submarine. Scope out the inside of the USS Battleship Massachusetts and Destroyer USS Joseph P. Kennedy, Jr. for the afternoon, or spend a Nautical Night sleeping aboard. While sleeping aboard the USS Massachusetts may not be an upgrade in accommodations per se, it definitely makes a cool story to tell. Brewer Onset Bay Marina in Buzzards Bay is a welcome respite to any boater navigating the Cape Cod Canal. With everything you'd expect from a Brewer marina – excellent amenities and friendly, professional staff – Onset Bay also offers top of the line fiberglass repairs, paint jobs, and mechanical repairs. Danford's Hotel and Marina in the heart of Port Jefferson Village, New York, accommodates yachts up to 250 feet while providing an excellent boater experience. Dine on the Admiral’s Deck or at WAVE Seafood Kitchen. 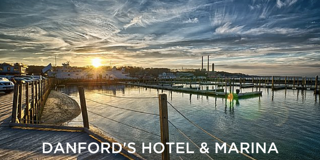 Nestled in the heart of historic Port Jefferson Village with its fine shops and restaurants, Danford's Hotel & Marina is an excellent place to stay. You want state-of-the-art floating piers? Because booking dock space at South Jersey Marina in Cape May, New Jersey is how you get state-of-the-art floating piers. Top that off with fantastic staff and spotless facilities, you'll want to bring your boat back to Cape May time and again. In the heart of Charleston, South Carolina, The Harborage At Ashley Marina offers 230 slips to accommodate vessels up to 150 feet, a courtesy shuttle to downtown Charleston, and a newly renovated dockhouse. While in town, visit Patriots Point, which hosts several living museums, featuring active aircraft carrier USS Yorktown, destroyer USS Laffey, and submarine USS Clamagore, all of which are open for tours. 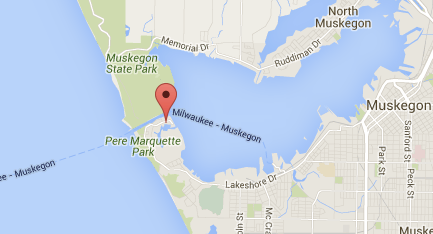 Muskegon, Michigan FTW! We're excited to expand in the Great Lakes region by bringing aboard Harbour Towne Marina. Explore Lake Michigan with a stay in this naturally well-protected spot northwest of Grand Rapids and just south of Muskegon National Park. If you love seeing who's signing on as it happens, you know the drill: Follow us on Facebook, Twitter and Instagram. Want to see your favorite marinas on Dockwa? Let us know.